When you combine passion for streetwear and trendy sneakers with stellar product presentation, you end up with the online shop from SOLEKITCHEN. Nearly 20 years in business, SOLEKITCHEN originally went by the name UNDERWORLD, but the brand has always embodied urban design and trends. With a product assortment that includes cult brands like Nike, Adidas and Converse, SOLEKITCHEN is the go-to source for sneaker enthusiasts across the globe. In 2013, the company decided to develop a new communication strategy in order to strengthen their trendy and urban image. This process started with creating a new brand name – SOLEKITCHEN – whose word play pays homage to the numerous ingredients involved in and good recipe. In this case, the ingredients consist of well-chosen products, a skilled team and outstanding product presentation. With this brand repositioning, they also opted for an online shop relaunch. The overarching goal was to reach new and more progressive customer groups. At the same time, in order to appease the shopping habits of their predominantly younger customer group, the new online shop was to have a cleaner design, more intuitive usability and a faster checkout process. “The shop display and technical presentation requires a modern, contemporary look,” said Kay Andrä, CEO of Solekitchen. While the online relaunch was happening, the company also overhauled the interior of their local shop in eastern Germany and completely reinvented the product catalogue. Since younger shoppers increasingly rely on mobile devices to make their purchases, Shopware’s responsive template played a crucial role in creating a seamless shopping experience for SOLEKITCHEN’s customers. Nearly 55% of all browsing in Solekitchen takes place on mobile devices, where 45% takes place on desktop. When the company first entered the world of online sales, they relied on a self-developed solution, which proved difficult to maintain. The decision to migrate to an eCommerce platform was easy after discovering Shopware. Starting with Shopware 4 as their basis, they were able to more easily create their own branded shopping experience, which was in part fueled by features like Shopping Worlds. 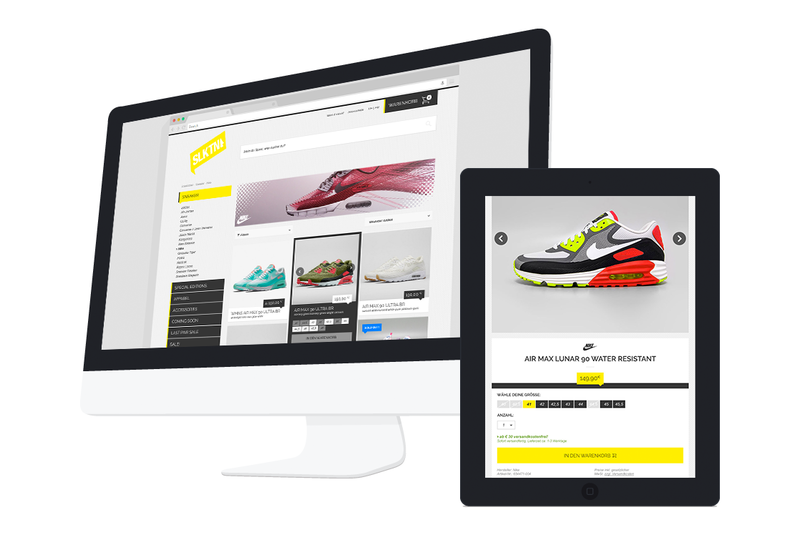 When it came to the shop relaunch, SOLEKITCHEN turned to the support of Shopware partner agency EINS.TV. Along with upgrading to Shopware 5, the agency also helped SOLEKITCHEN develop a much faster shopping process by means of a plugin. When hovering over a product image, this “quick buy” plugin opens a new layer with the available shoe sizes and stock, as well as a shopping cart button. Kay Andrä is more than satisfied with this plugin: “It leads to a quick shopping experience and measurably increases the conversion rate” – which, by the way, has now doubled. 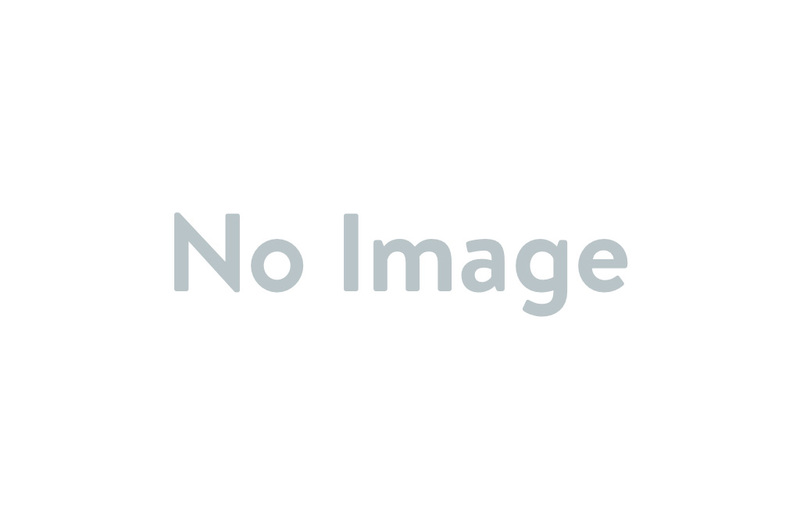 An image slider was also developed in the product listing, which as a special “lazy loading” feature. This means photos are only loaded when a concrete request for the data occurs; a process which ensures a smooth performance when with a large number of images. Since SOLEKITCHEN is the go-to spot for sneaker enthusiasts, they are regularly have much-anticipated new releases. To the delight of their fashion-conscious customers, they offer a countdown for limited edition releases. Limited editions cannot be purchased prior to the official European release dates. However, the customer can always get a taste of the upcoming arrival by means of a live countdown, developed especially for the project by EINS.TV. Leading up to the official release, the shopping cart button is replaced with the official release date, then 24-hours before the launch a live countdown is shown. “This allows us to define the exact date and time that the sneakers will become available for purchase,” Andrä explained of the timer. The combination of audience-oriented design, high usability and technical finesse led to an increase not only in online sales, but also in the physical store in east Germany. Both German and English language shops are already online.